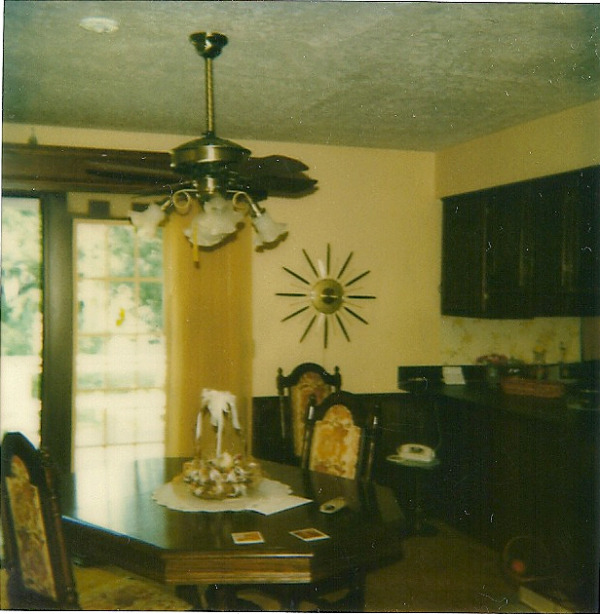 Built in the early 1970's, this ranch was in desperate need to be upgraded to 21st century living. Steve Way Builders, LLC - The Remodeling Specialist was called in to make the necessary home improvement upgrades a reality. 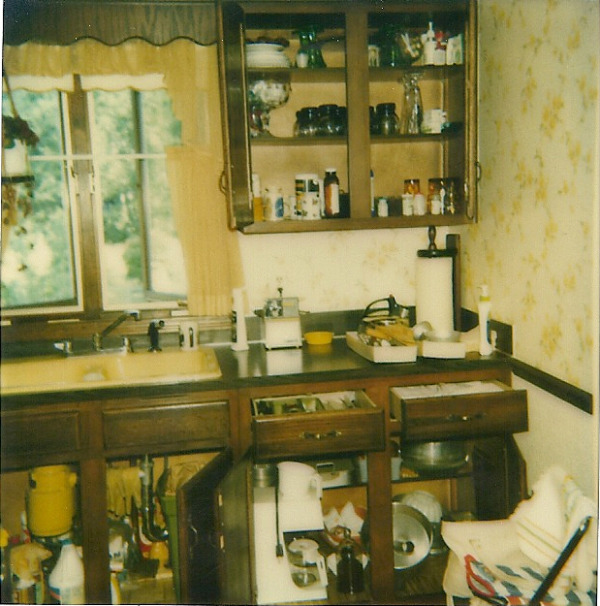 The major area of improvement focused on the connecting kitchen and dining room. 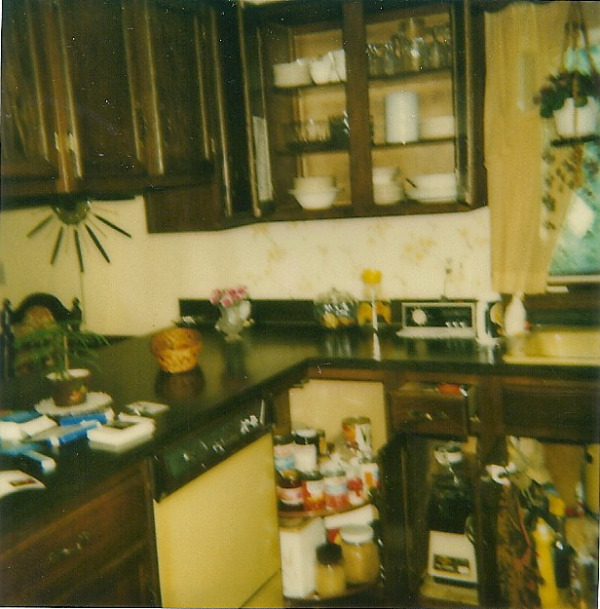 The kitchen received Holiday maple cabinets that were furnished with Technistone counter tops. Stainless steel appliances were installed to furnish the new kitchen cabinets. The floors in the kitchen, dining room, front and rear entryway, and main hallway had ceramic tile installed to give the rooms a nice new finish. 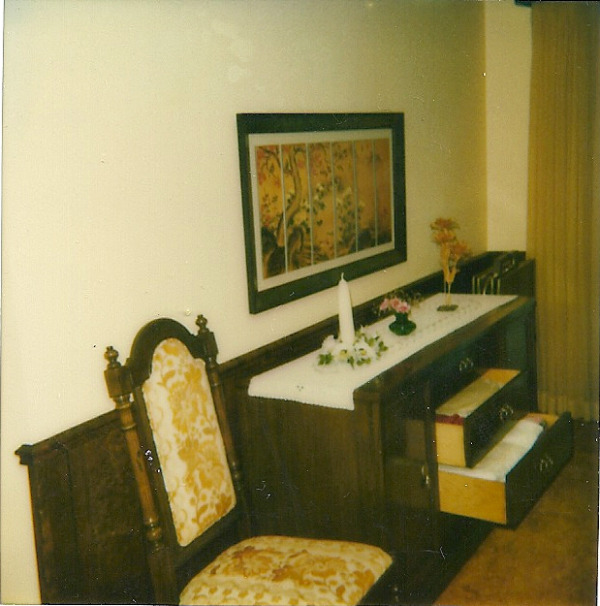 The rear entry 1/2 bath was also brought up to date with a new vanity, counter top, and toilet. As far as exterior renovations were concerned, the entire home received new windows, and also had a new front door installed to match the new windows and show off the ceramic floors in the entryway and main hallway. The roof was also replaced in the process. 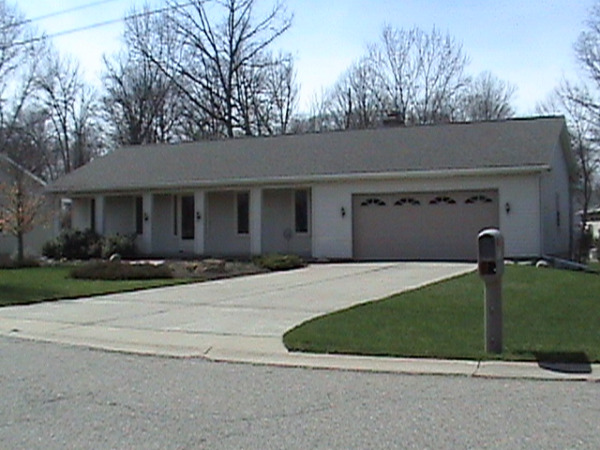 A testimonial from the homeowner can be viewed by clicking here.